ACS Valves Office | T. Lloyd Electric Ontario Ltd. 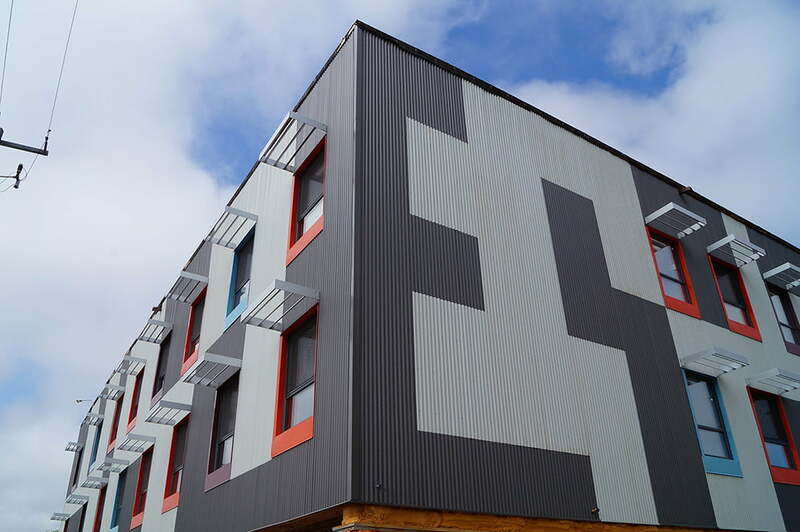 This project was a newly constructed 6,000 square foot 2 storey office building. 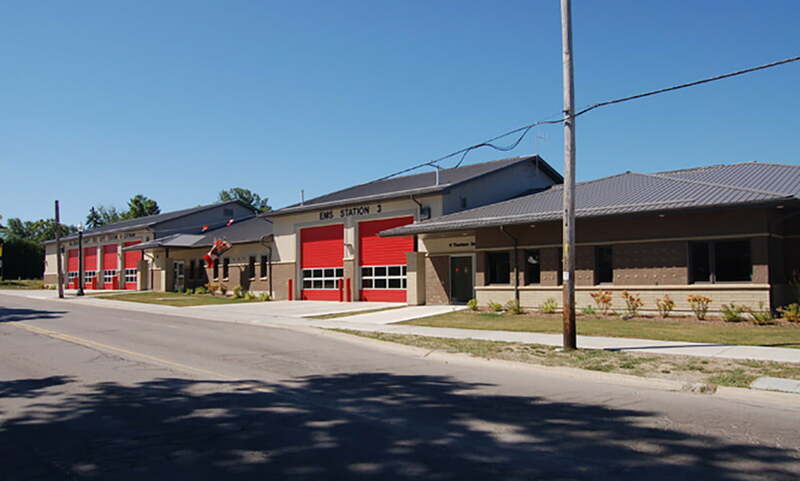 New 14,000 square foot fire station, EMS (ambulance) station and emergency services headquarters. 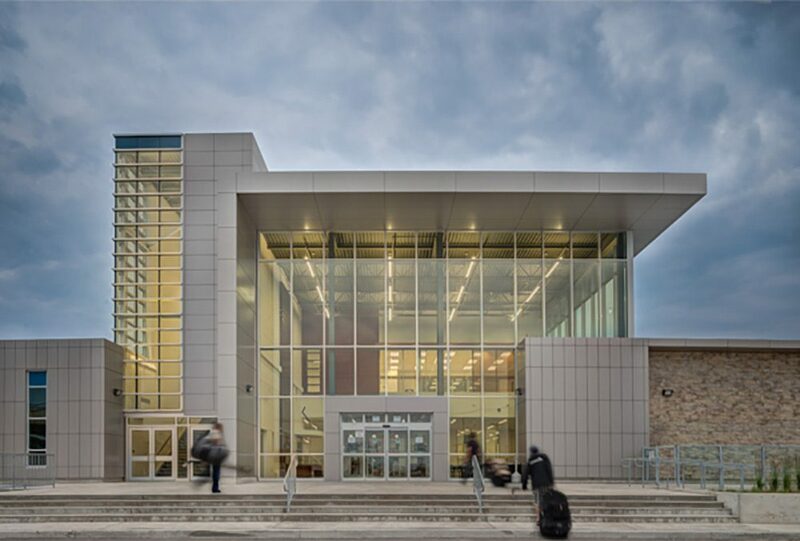 This project was a design build Leed Silver certified, NHL sized rink with seating for 474 spectators and an elevated walking track. 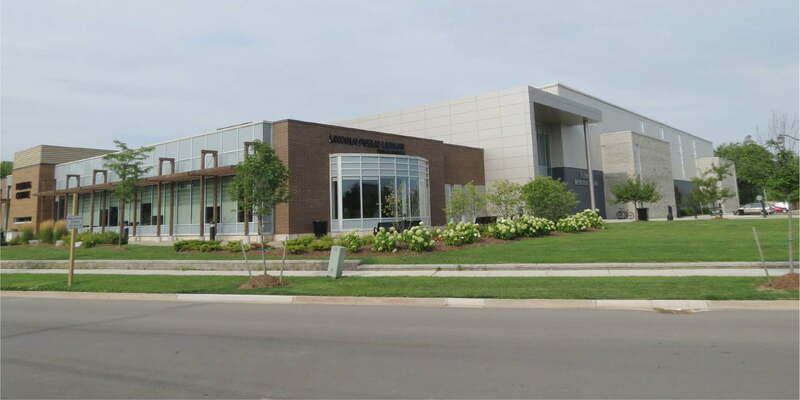 This project was a design build Leed Silver certified, NHL sized rink with seating for 1000 spectators. 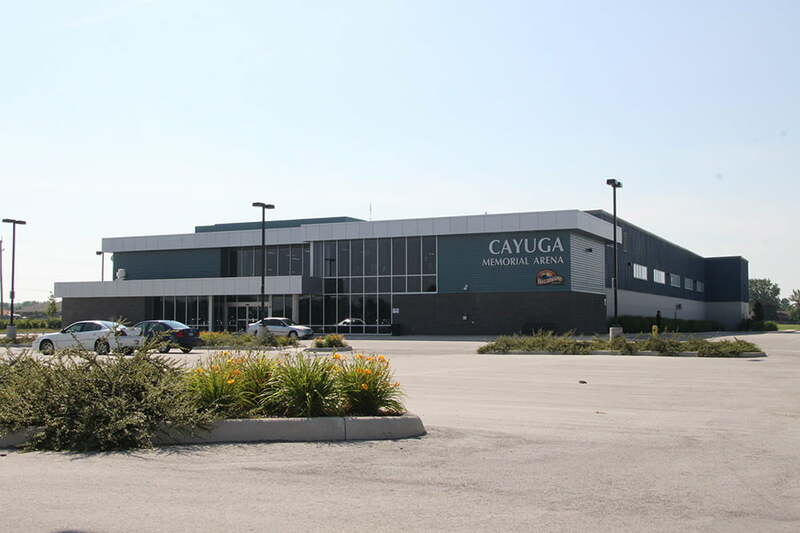 This multi purpose facility rents out the meeting rooms and the ice rink to interested parties. The ice rink has a seating capacity of 500 people. 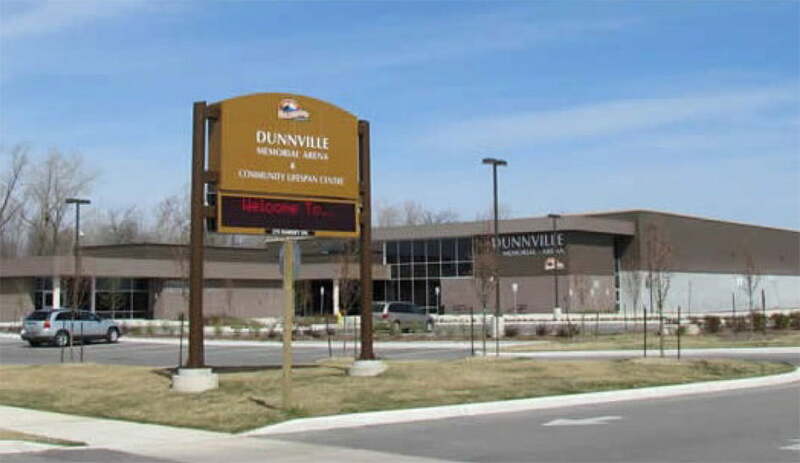 Completed in 2013, The Fleming Centre is located at 5020 Serena Drive in the town of Beamsville. 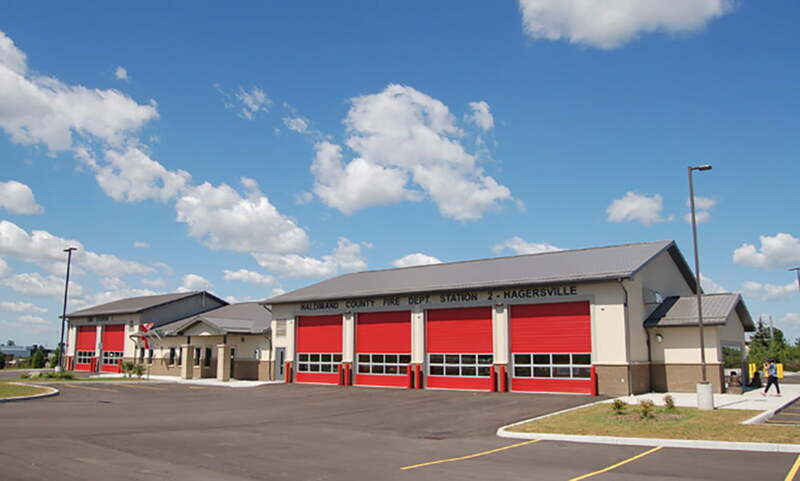 New 10,000ft fire station and EMS (ambulance) station. 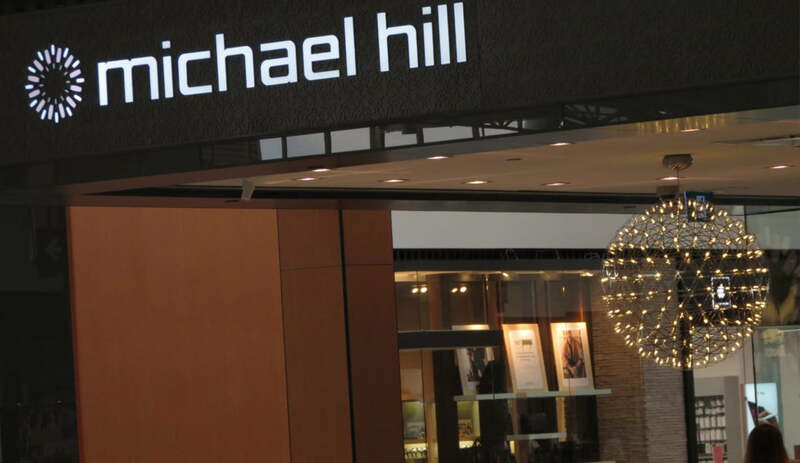 These projects were designed and constructed with commercial and residential spaces. 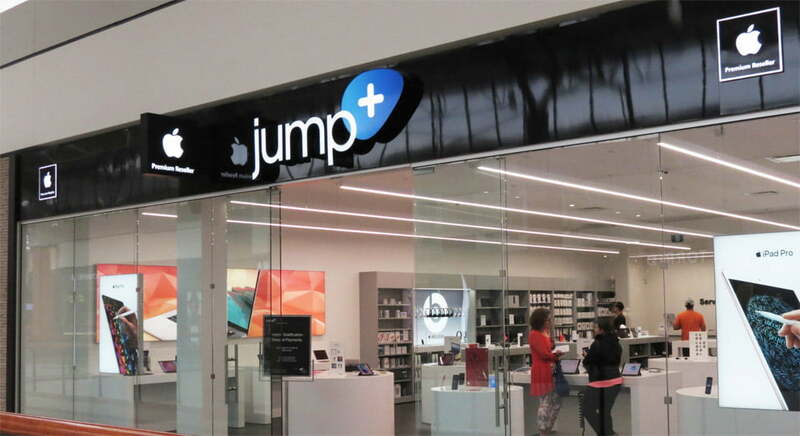 Construction of a new retail space for Jump Plus an Apple Premium Reseller. This project was a design build quad pad hockey arena complete with full size restaurant and office rental shell spaces.